How far can you go before you CRUSH CORNY! From Shane Dawson, YouTube star, bestselling author, and famed street magician*, comes Corny Crush, a fast- paced arcade game starring America’s Favorite Dog, Corny! 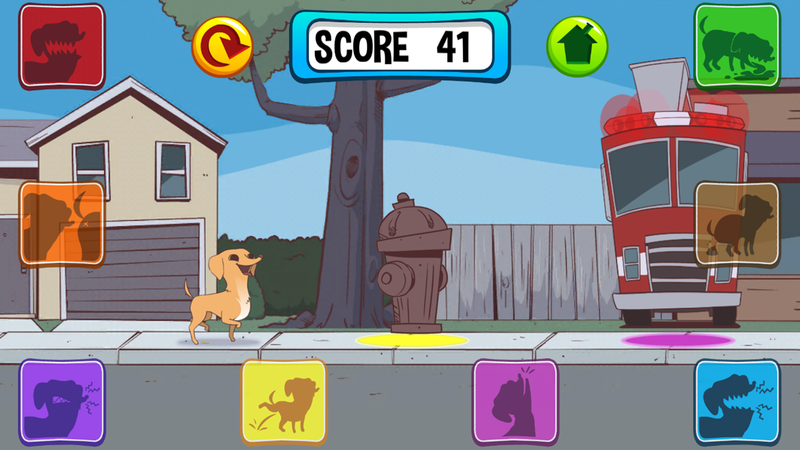 Tap buttons to have Corny interact with his environment (bark at squirrels, bite mailmen, poop on flowers, y’know, dog stuff), but watch out because as Corny keeps walking, the buttons will keep piling up! Lose the game and you’ll lose Corny as well, because unfortunately for her, your score is printed on a giant rock that will come down and crush her each time you lose. So, like, don’t lose, okay? ** Or is he? And his greatest trick of all is convincing you that that he isn’t a magician? Ponder that. Ponder. That.